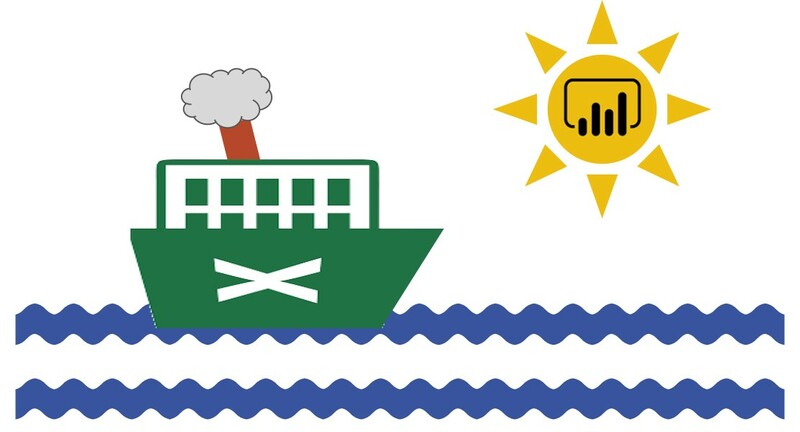 Does Power BI replace Excel? Which one should I use for my reports? Small disclaimer at the beginning. I´d like to keep this article short, so I´ll simplify something a bit. In Excel you can write data, calculate them, create statistics. You are not connected to any database, online app or external file. There are just few users of your report. Everyone (well, maybe not everyone, but…) can create an Excel table. Need to add new column? Write a note? Change a calculation? Remove rows? Change color of cell? Everything is possible and everything can be done in a moment. Charts, pivot tables, comparisons… Little effort, quick result. All in all, if you don´t need a connection to external source, if you don’t share your work with many people or if you don´t do the same work repeatedly, you can stay with your hated and beloved Excel. How does Power BI work? In Power BI data is usually not directly written, it is downloaded from other sources (accounting, HR systems, SAP, Google Analytics, MS SQL, Excel…), modified and presented in reports. No sending of files, everything is on powerbi.com. Report on powerbi.com gets data from sources itself. Compared to Excel it is more time consuming at the beginning (to setup), but later it works automatically. So, totally, Power BI can save your time. Some parts of Power BI are integrated in Excel (as Power Query and Power Pivot). So, do they belong to Power BI or Excel? If you do sophisticated calculation in statistics, technics, physics, whatever, Excel could be better for you. Not only because its flexibility, but also thanks to incomparably larger scale of functions. On the other hand, being big data expert, maybe you sometimes work with R. And R script is much better supported in Power BI.